Each department entered, only one came out victorious... MWA Sales & Marketing challenge! 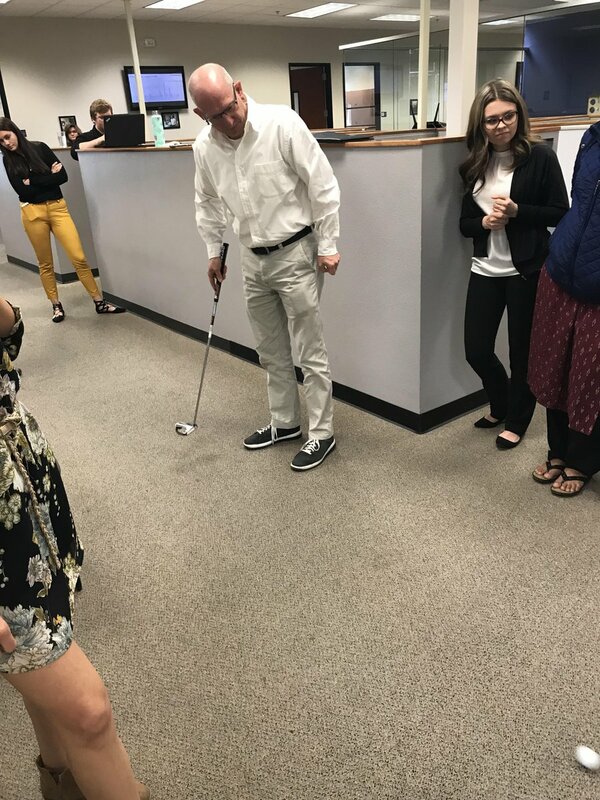 | Industry Analysts, Inc.
MWA had some Monday fun with a FORZA Family putt-putt challenge! 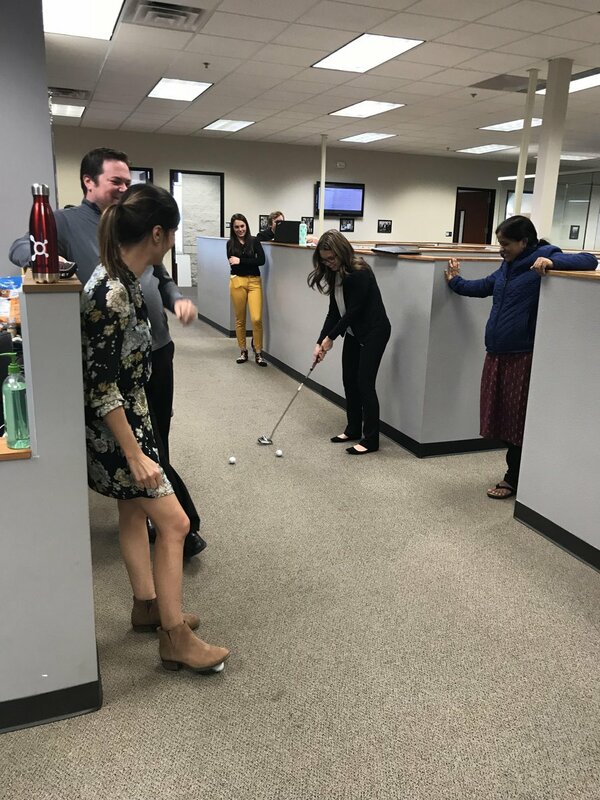 It was a warm and sunny day in Scottsdale (inside MWA) as the industry’s favorite ERP company’s sales and marketing teams competed for the glory of the day. MWA chief Mike Stramaglio was on hand to oversee the event, probably wondering how any work would be getting done that day! MWA Intelligence Inc., a Master Value Added Reseller (MVAR) and OEM Partner for SAP Business One delivers FORZA! This entry was posted in MWA and tagged ERP, forza, MWA by IA Staff. Bookmark the permalink.